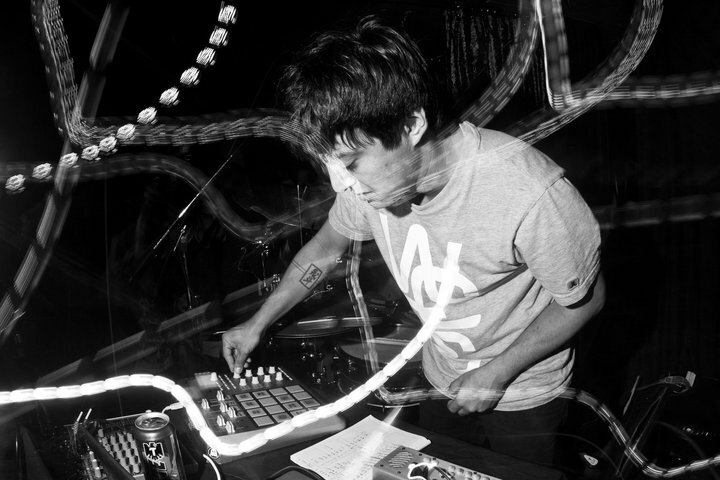 Shigeto played the Ghostly International showcase at Bumbershoot a few months ago and we only caught a little. I hope to see more at SXSW 2012. Check back every Monday for a new band to check out at the next SXSW. This entry was posted in bands, electronica, jazz, music monday, sxsw. Bookmark the permalink.